Josh Perry, Managing Editor of HockomockSports.com, provides the game recap for the FHS girls soccer match vs. Mansfield on Monday. "In a game where chances are at a premium, with physical battles being waged all over the pitch, and with defenses largely coming out on top, finishing is the difference between taking home the points or leaving with none. 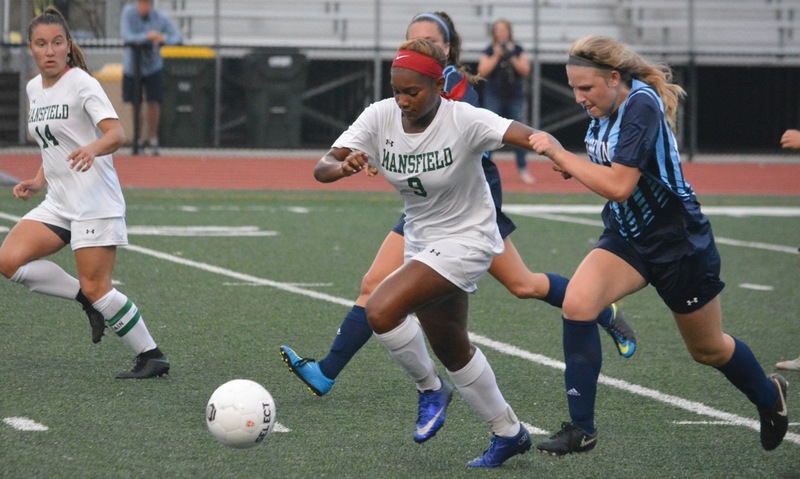 “It’s such a tough opponent, such a tough place, a great coaching staff, so it’s a good win,” said Mansfield coach Kevin Smith."